MCCC GovConNet Council invites special guests to present to MCCC members and guests on a variety of topics affecting government contractors. Participants learned about the Buy Maryland Cybersecurity Tax Credit and the Maryland Defense Cybersecurity Assistance Program (DCAP). 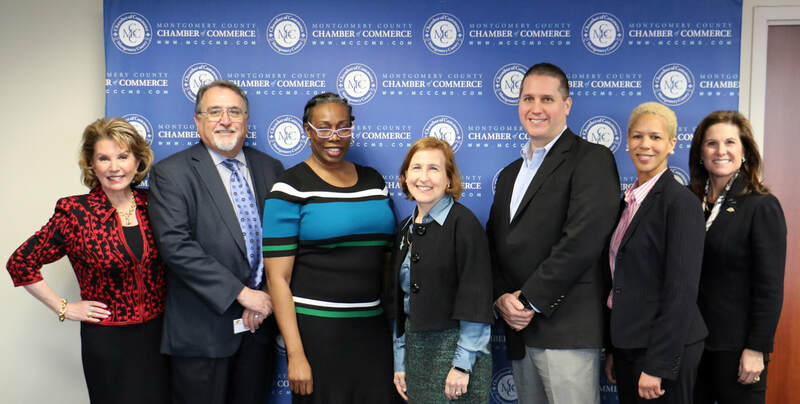 The speakers provided Chamber members and invited guests with information regarding their vision and investment in small business compliance with the NIST 800-171.